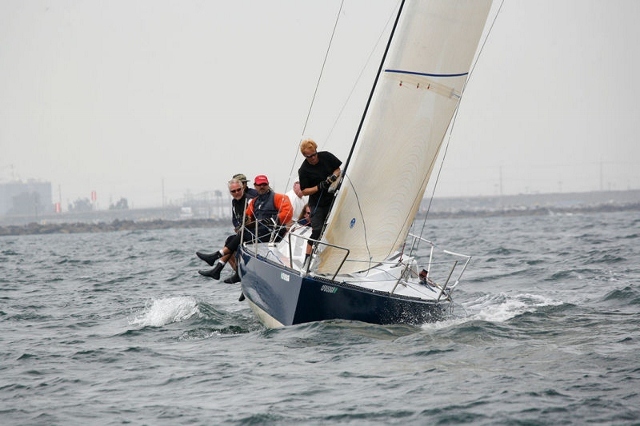 According to the ABYC site, it looks like Blue Star with Larry Spencer and Todd Downey has won the Nationals, with nothing but bullets scored! Jerry Thompson on Intense was second, followed closely by Jason Adamson on White Lightening. We all await a full report. 2011 North Americans NOR and Registration LIVE North American Championships begin tomorrow!